Fun and Sweet Grandparents’ Day Free Printables! Happy Freebie Monday! 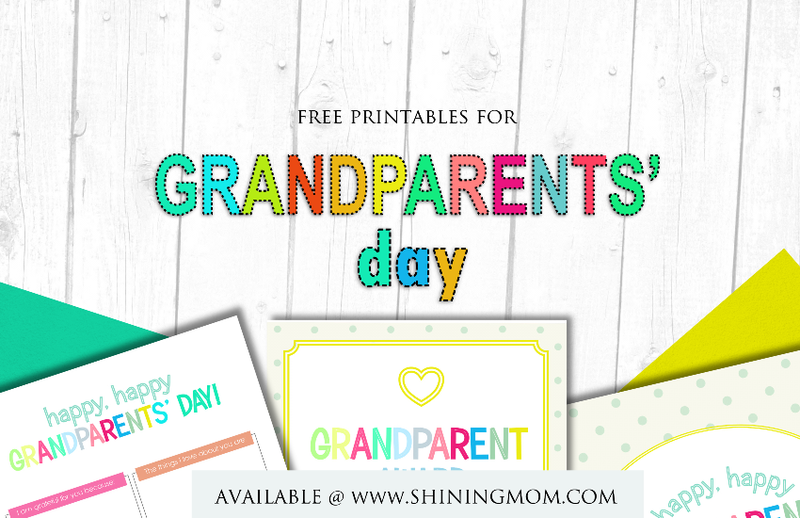 Since we’re celebrating Grandparents’ Day next week, today’s freebie is something for our dear grandparents! 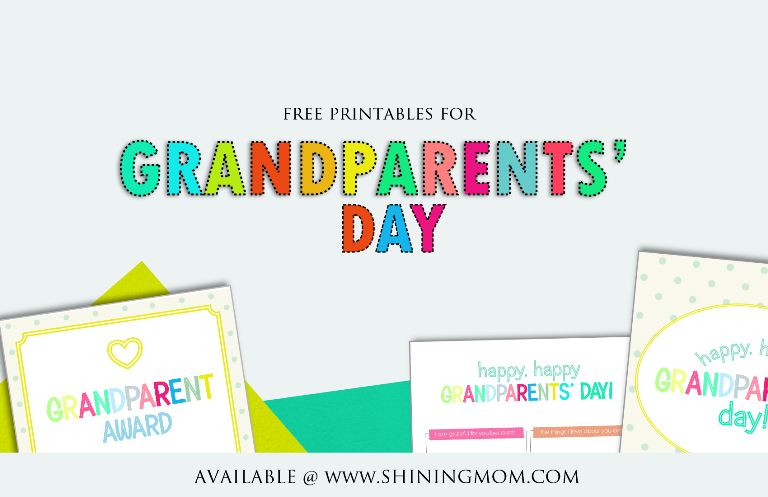 Moms, here are some ready-to-use templates that you can print for the kids to give to their grandmas and grandpas! A little sharing here! Not a lot of you know that I grew up with my grandma and so I know how wonderful it is to be loved by a grandparent.I was loved tenderly. I was spoiled to bits. But I am truly happy seeing my children growing to be really close with their grandparents, just like me when I was a kid. Growing up with nana, I know how easy it is to please our grandparents. Just a sweet note or a little flower from the garden is always enough to delight their hearts! 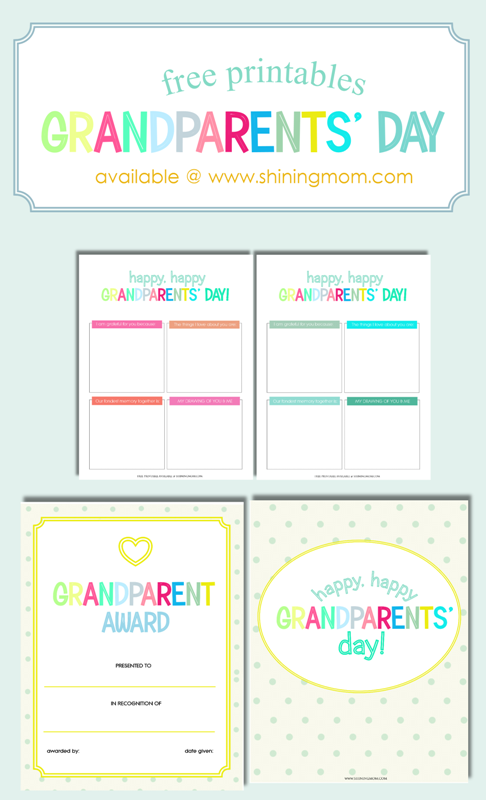 I thought it’d be sweet to drop off some award certificates, cards and simple letters to the grandparents this time and so I have created a set of Grandparents’ Day Free Printables for our kids to hand to their lolo (grandpa) and lola (grandma)! My kids will get to enjoy them later and I am sharing them to you first! I can imagine how happy a grandparent can be receiving an award from her most-loved grand child. 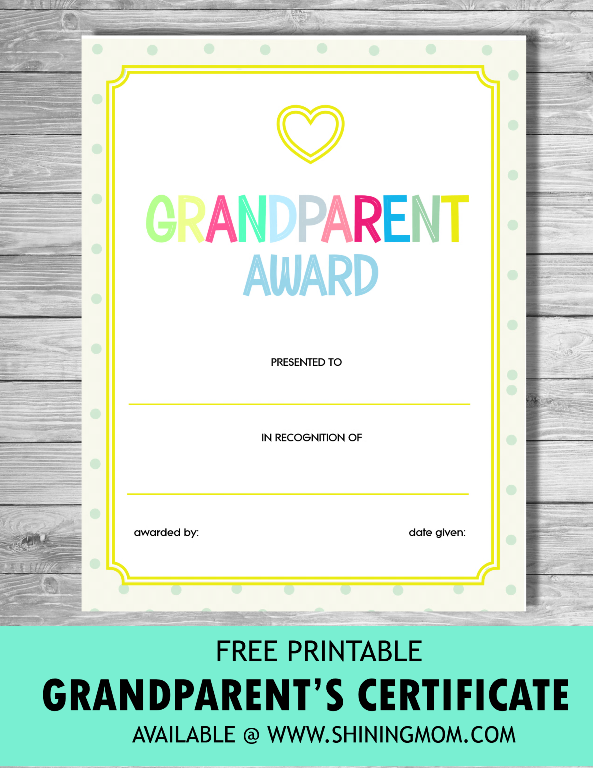 Have your kid write the name of the grandparent she would like to give this free printable Grandparents Award Certificate to and let her write her own reasons why! Handing grandparents a card no matter how simple it is always makes a great idea! 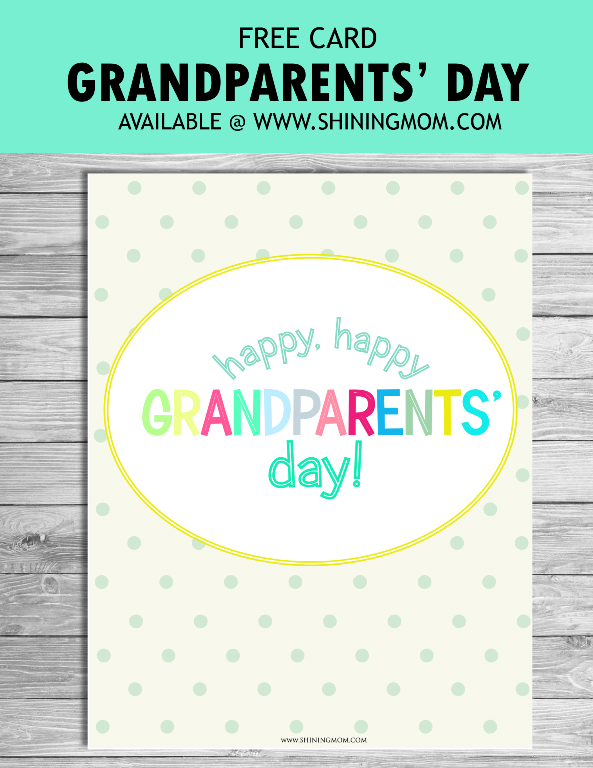 Here’s another Grandparents’ Day free printable that you can print! Certainly heartwarming, isn’t it? This sweet sheet comes in two colors– the first one is for grandpa while the other one for grandma! That’s it! Four lovely sheets to make Gradparents’ Day all the more fun and meaningful! I hope you can find the time to print this for the kids to hand to their grandparents! 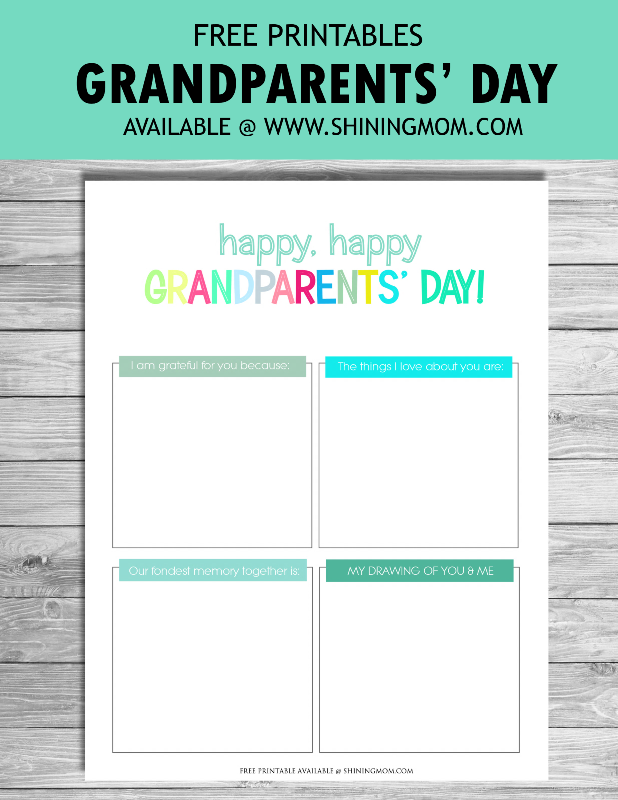 Download your copy of the Grandparents’ Day printables. The link for each printable is right below each image displayed. Your download copies are in high-resolution images so they are waay clearer than the preview! Print the templates and hand them to your kids to fill out. Drop off the cards to grandma and grandpa. Make the delivery special! These are all for personal use only! Have a great week ahead and Happy Freebie Monday! And oh, your planner for next year is currently in the works so stay tuned as it will be out very soon! « A Sweet FREE Planner for September!